India is a land of mysteries. 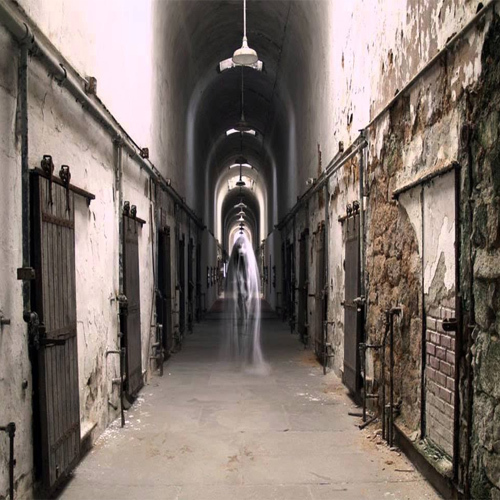 These are some places and legends associated with their history that will get you into believing that ghosts do exist. It is said that back in the old days, a 'tantrik' cast a black magic spell on the palace and the villagers around and Bhangarh was doomed forever. Visitors are not allowed in the area after sunset, owing to the paranormal activities reported inside.